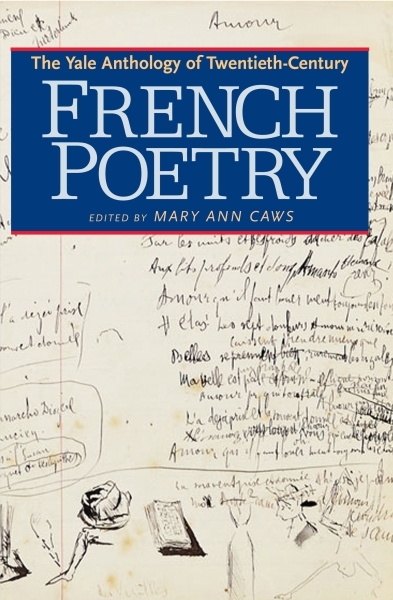 Not since the publication of Paul Auster’s The Random House Book of 20th Century French Poetry (1984) has there been a significant and widely read anthology of modern French poetry in the English-speaking world. Here for the first time is a comprehensive bilingual representation of French poetic achievement in the twentieth century, from the turn-of-the-century poetry of Guillaume Apollinaire to the high modernist art of Samuel Beckett to the contemporary verse of scourge Michel Houellebecq. Many of the English translations (on facing pages) are justly celebrated, composed by eminent figures such as T.S. Eliot, Wallace Stevens, and John Ashbery; many others are new and have been commissioned for this book. 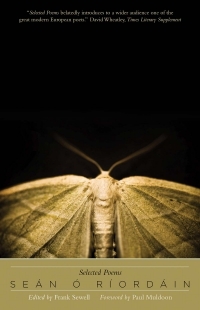 Distinguished scholar and editor Mary Ann Caws has chosen work by more than 100 poets. 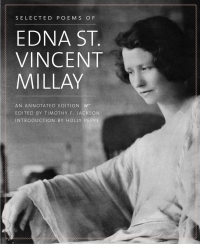 Her deliberately extensive, international selection includes work by Francophone poets, by writers better known for accomplishments in other genres (novelists, songwriters, performance artists), and by many more female poets than have typically been represented in past anthologies of modern French poetry. The editor has opted for a chronological organization that highlights six crucial “pressure points” in modern French poetry. Accompanying the selections are a general introduction, informative essays on each period, and short biographical notes—all prepared by the editor. Mary Ann Caws is Distinguished Professor of English, French, and Comparative Literature at the Graduate School, City University of New York.